After a really great reunion party with my old class Saturday i had to get up early Sunday to get to the Danish Airshow at Air Base Karup. This year it seams like there was more people... but i read on their home page that there was over 120.000 people visiting! That is a lot!!! Anyway! I don't know a lot about planes or helicopters but it was extreme fascinating to see what they can do! 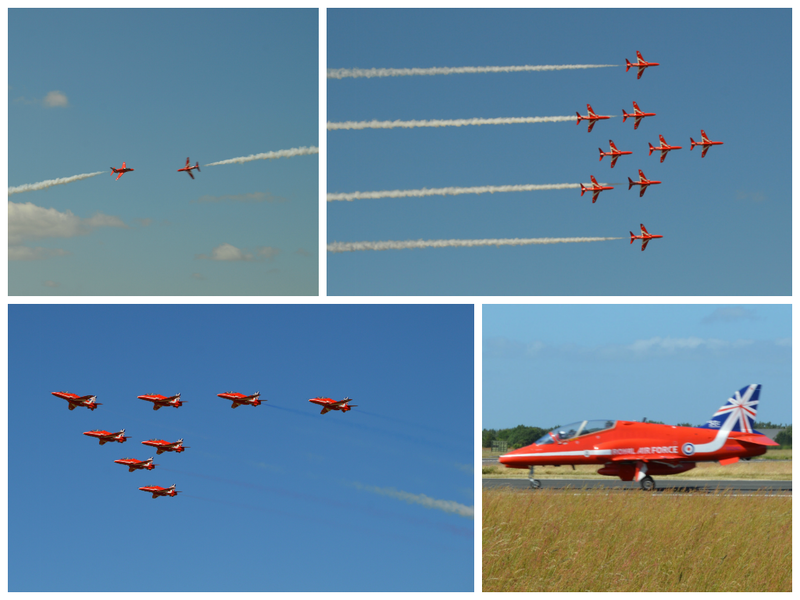 I was really amazed by the last planes called Red Arrows! Google says they are the british Royal Air Force Aerobatic Team and they were really good! I have a lot of videos as well but my files are sooo big that it will take ages to upload so i don't know if im going to yet.